Great! I’m in Debt at Age 12! 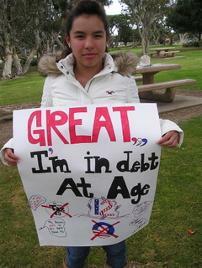 Every American is now $115,082 in debt! Check out the US National Debt Clock. ARCHITECT OF MODERN AMERICAN SLAVERY.